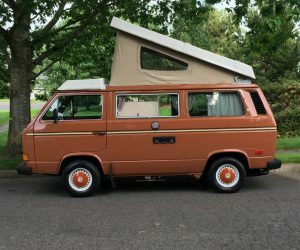 Okay, I don’t have much information on this build, but it’s another stretch Vanagon. 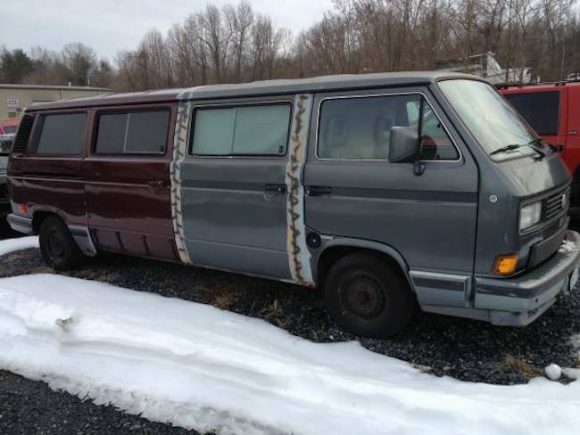 Although this is not an original idea, it’s always fun to see someone making a stretch Vanagon. 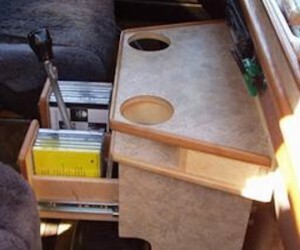 Do you remember the Vanalong or the Vanagon Limo? This one appears to be a work in progress and could use a coat of paint, but it still looks great.